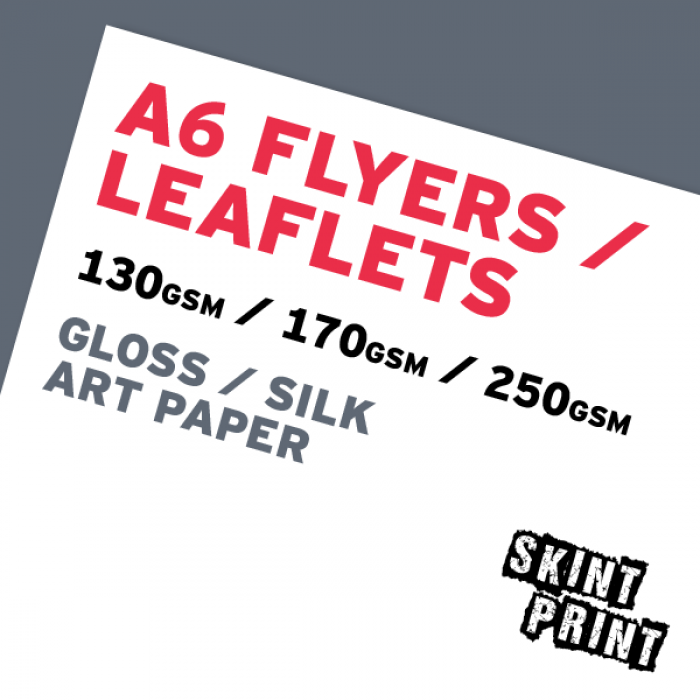 A6 flyers / leaflets are perfect for a small, punchy message. They are ideal for door-to-door and face-to-face flyering and small scale mail shots. They are most often used for club promotions, business offers and invites. But you can print whatever you like on them! A6 is also the standard size for postcards. All our flyers and leaflets are top quality and full colour, using the lithographic process.